4k00:14Hong Kong ,Kowloon 7-Febuary--2018: Mini bus station in Mongkok Kowloon. 4k00:22Hong Kong - August 15 2017 : Pedestrians at Canton Road, Canton Road is a luxury brands shopping street in Hong Kong. Hermes, Louis Vuitton, Chanel, Fendi and Coach are opened the flagship stores. hd00:10TOKYO - CIRCA 2012: busy pedestrain traffic time lapse at Shinjuku one of the 23 special wards of Tokyo, Japan. It is a major commercial and administrative centre,"
4k00:22NEW YORK - MARCH 5, 2015: Times Square in winter with snow, steam, and smoke, sanitation workers in slow motion 4K in Manhattan NY. Times Square is a major intersection and neighborhood in NYC. 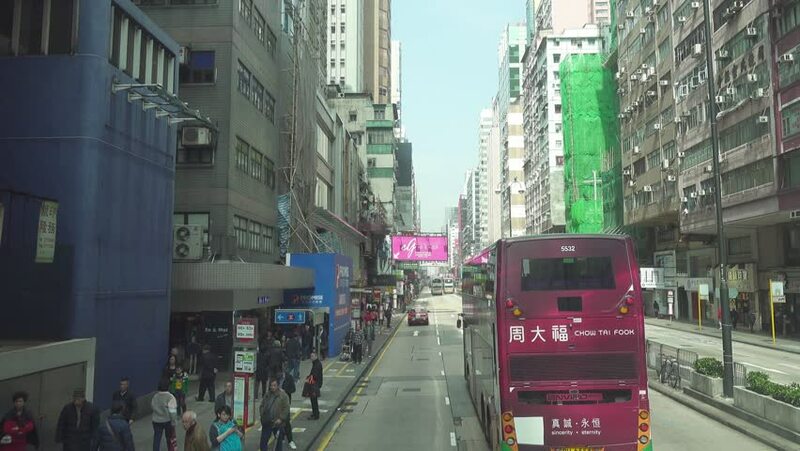 4k00:12HONG KONG - FEBRUARY 24, 2015: Light traffic on Canton road, luxury shops area, overhead perspective view. Modern steel and glass buildings, high-rise towers and big shopwindows on ground level. hd00:13Xiamen, China - March 2010: Street with shops and restaurants on Gulangyu Island, Xiamen, China. hd00:10Hong Kong, China – August 14, 2015: A view of Hong Kong’s daily life. People walk around in the area. Cars and buses are on the road.